For this product please contact the manufacturer or distributor listed for information concerning the product and delivery of said solution. 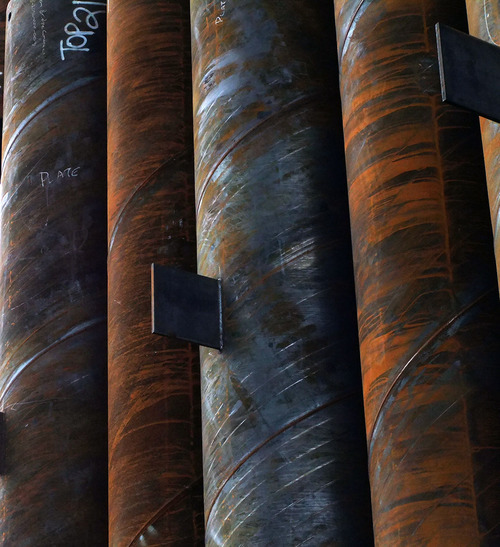 Manufacturers are asked to send updated information to info@isheetpile.com or to correct and update any posted details regarding their sheet pile sections and systems. Information is taken from the latest known manufacturer catalogs and websites. Sections displayed are thought to be relevant and available for delivery and use in the US market within a lead-time of 12 weeks in sufficient quantities.